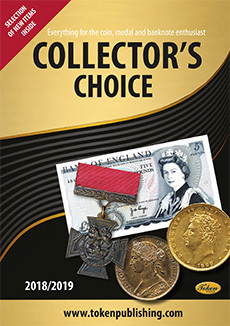 Our publications offer articles of interest for both medal collectors/enthusiasts & numismatists. The UK's best selling Coin Magazine! Published 10 times per year, the magazine features articles, news, auction reports and more! Despite Krause's parent company having a few issues (they filed for bankruptcy protection in March) the new editions of the Standard Catalog of World Coins 1801-1900 and the Standard Catalog of World Papermoney Volume III (modern issues. 1961- present) have both made it across the pond and we have limited quantities in stock - order your copies from our shop today! Features include: numismatic news; a "what's on" section that lets collectors know about fairs, societies, auctions etc. 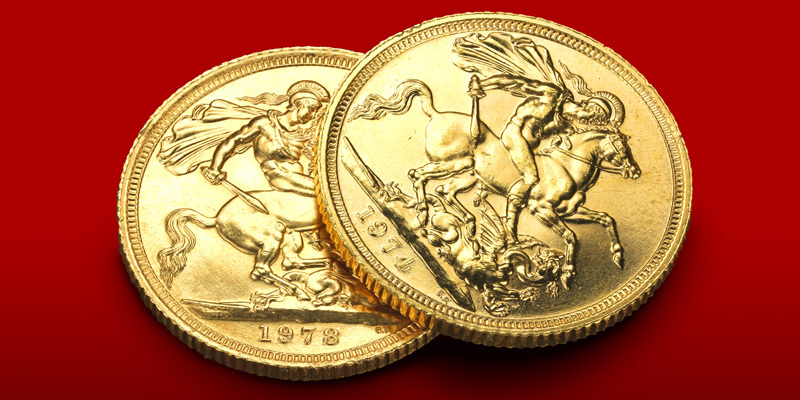 ; an "ancients" section; "market scene" - where you can find out what has been happening in the sale rooms; information on tokens; numismatic book reviews; a banknote section and a directory that allows readers to see what lists the main dealers are offering that month. Save money when you take out a subscription to either Coin News or Medal News for yourself or a friend. 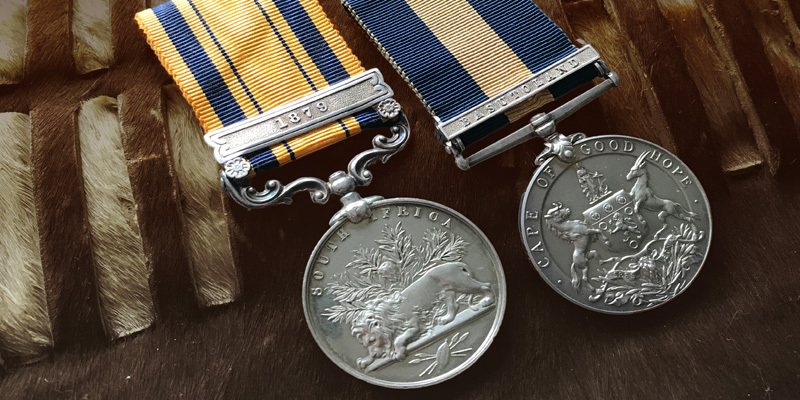 Our aim is to have everything the coin, medal or banknote enthusiast needs all in one place. Here you'll find books on every subject as well as accessories to help make you hobby even more fun!. Our comprehensive dealer directory contains a list of the best, most trusted dealers out there.